We have noticed these worms in our backyard these many years now. They are not turning into butterflies. If they did, everyone would come stare and take photos of my backyard. However these things just seem to appear and then they are everywhere in the trees, leaves, on the ground, deck grass etc. Must I say 'ew' loudly? Yes I despise the little things. They seem to stick around for a month or two and then leave...die...disappear. I don't know. The birds do not eat them as far as I can tell, nor do any other animals. I assume they can defend themselves. Ha! Have you seen them before and do you know what they are? Any ideas on how I can get rid of them? What to look for etc? Does the fact that we live beside a cane field has anything to do with it? I've been sick to death these past few days. Today (Saturday) I feel a surge of healing. I can actually get up and move about. I even went to my daughter's ballet. I'm grateful. I really did not want to disappoint her, so it's a blessing that I feel renewed. I hope it will stay true. The feeling of being ill is mean. Through this time, I wished for help and was comforted by my mother's phone calls even though she is across the ocean. We were praying for each other as, she too was also ill. We are both on the mend, I hope. Then pushing away from myself to help with the kids. I was simply down and out. My husband I think, finally recognized that I was ill. It is not like me to be asleep, laying down. I'm always up, loud, alive and going. 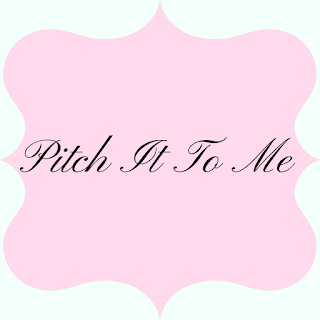 He pitched in to help and I was so grateful. And the precious words from my babies. Healing to the heart. Theme is BRING A FRIEND DAY & YOU GET A "FREEBIE" & SO DO THEY! 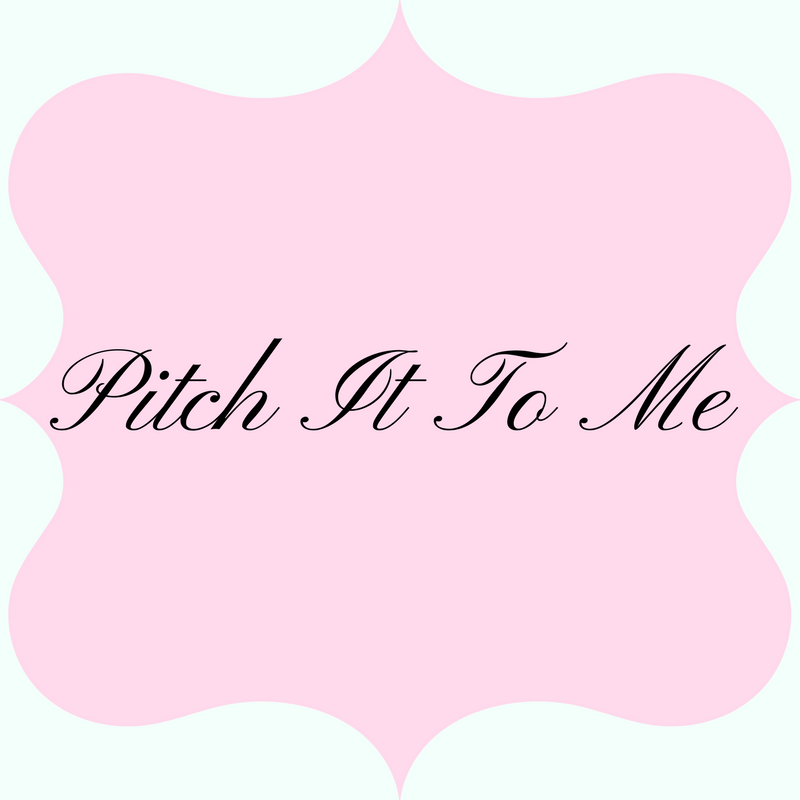 Anything your little ol' heart desires you can post on April 29th, 2013~ Now if you don't bring a friend you have to Post a song about a friend or friends!!! So “Made” tells us we are on purpose, and “Words” encourages us to live life purposefully. Escape the ordinary with the NEW Purex "Natural Elements" Tropical Splash Detergent. I love the idea of tropical :) Brings me back to my island country. I love Purex. It's affordable and yet really does work. Not to mention the variety! I love having choices in what I used for my laundry. Y'all know how laundry is! It's a constant! One day I'll be old and have just a few pieces of clothing to wash haha, but until then, loads and loads greet me each week! Purex brand is proud to present the launch of an exciting new fragrance as part of our Natural Elements line. Exotic fruits like pineapple and coconut combine with distant flowers to take your nose on a tropical vacation with NEW Purex *Natural Elements* Tropical Splash detergent. As part of our #1 selling Natural Elements *brand*, this detergent delivers the Bright, White and Clean you expect from Purex, but with naturally sourced ingredients. Purex *Natural Elements* Tropical Splash offers natural fragrance extracts providing a great scent and a formula gentle enough for sensitive skin. What's more, the biodegradable formula promotes green cleaning practices. Like other Purex detergents, Purex *Natural Elements* Tropical Splash detergent is optimized to perform high efficiency or traditional washing machines, and costs half the price of the leading brand. 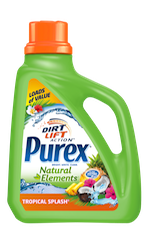 I enjoyed the Purex *Natural Elements* Tropical Splash detergent. Try it for yourself. *Purex* brand provided me with a sample of Purex *Natural Elements* Tropical Splash detergent in exchange for a product review. However, all the opinions expressed here are my own. "I wrecked these eyes, reading." So true. I read everywhere, all the time. I always have my book and if not, then a magazine! Come have fun in the Bound To You #Book Tour! Toni’s life is just one complication after another. First, her past comes back to her, then she has to deal with a psycho, and now it’s the biggest of them all. A choice that could destroy one life and be the bright future to the other. How is a girl supposed to choose between two men that she loves? On one hand, she has the Greek god Hades, the love from her past and the other, Ben the hot Vampire nurse that she met just over a week ago. A long time lover of reading and writing with a passion for a great story, James became discouraged by the complicated and arbitrary publishing process, James had initially set down her laptop and her hopes of being a writer. However, with the purchase of her first e-reader, James became re-energized by the new possibilities for an undiscovered author to reach the masses. Dusting off her keyboard she finally finished Bound to Remember, the first book of the Spellbound Series and self-published it. Energized and ambitious, James is now hard at work on both the Spellbound Series as well as the Fate Series, a paranormal romance about dreams and what happens if they come true. 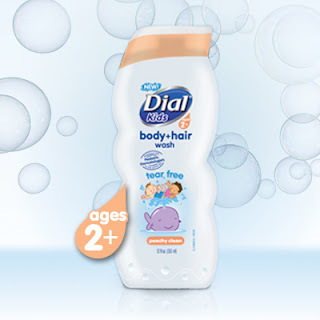 Make Bath-Time Fun With Dial Kids Body And Hair Wash! My son now takes his own bath, including washing his own hair. I'm still teaching him how to get it done properly before he starts to lock me out of the bathroom! The boy use body wash like water! I think he is finally understanding that a little and some water goes a long way! Both kids were excited to get their own little body wash. Even better it's a two-fer :) Don't you just love two-fers? I DO! Especially when it comes to kids. Anything to make this bath process easier. They also love the scent and since mommy has to do the bathing of the girl, yes I approve of the NEW Dial Kids' Body & Hair Wash. I like that it doesn't have that squeaky effect on the skin, but is moisturizing. 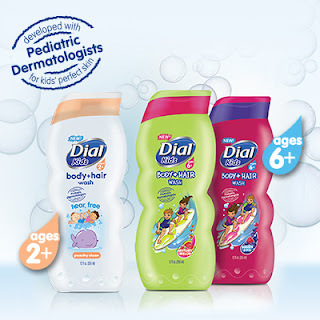 Dial is the most trusted brand for kids' skin. For 65 Years, the Dial brand has been developing trusted personal care products for clean, healthy skin. Dial is excited to announce it's entry into the kids' personal care segment with NEW Dial Kids' Body & Hair Wash that offers age-appropriate variants developed to address the specific skin needs of children. Developed with pediatric dermatologists, Dial introduces specialized formulas for children ages 2-5 and 6-10, helping parents make smart decisions when it comes to kids' perfect skin. The2-in-1 formulas combine shampoo and body wash for one speedy step! 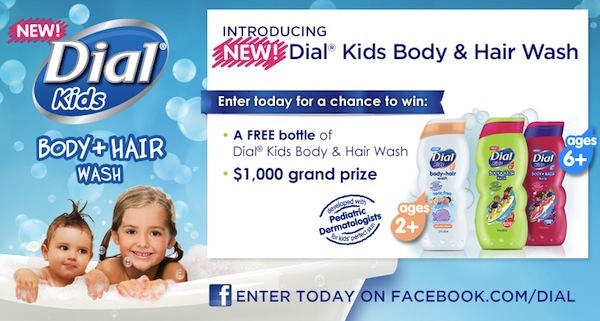 One lucky winner will receive $1,000, while 250 second place winners get to try NEW NEW Dial® Kids Body & Hair Washfor FREE! The Dial brand provided me with a sample of Dial Kids Body and Hair Wash in exchange for a product review. However, all the opinions expressed here are my own. When a couple agrees to be married they may go shopping together to select rings. It’s an exciting prospect, but not one to be taken lightly. If everything pans out you will be making this purchase only once in your life, but it’s a major purchase and it should be done with careful consideration. You are likely not a jewelry expert when it comes to real pieces made from precious metals, gemstones, and diamonds, so how do you suppose you can find a beautiful ring while staying within budget? Take heed to the five suggestions listed below and you’ll be well on your way to making a wise purchase at the jewelry store. Set a budget - It’s not a unique feeling to wish you could spend an unlimited amount on money on the purchase of a fine wedding ring. It is, however, a reality that most people have to set a budget and stay within it when they go ring shopping. Some jewelry shops are sneaky about their approach and can make a man feel that the level of his commitment and love to his sweetheart is related to the amount of money that he has available to spend on her ring. The reality is that this could not be farther from the truth! There are lots of lovely options available for individuals on any budget. Choosing the stone - Most jewelers have preset rings that they like to sell, but sometimes it ends up being more affordable to buy the diamond separately from the ring. This also allows you some flexibility as far as selecting the diamond you or your bride has a preference to. Paying heed to the details - When you walk into the jewelry store you will likely be bombarded with a myriad of choices. The type of metal, the style of the ring, and the kind of stone to marry with it. If you want the ring to be a surprise, pay attention to the jewelry she wears routinely to gain some perspective. Is it flashy? Does she favor one color of metal over another? Having answers to these questions ahead of time can make a big difference when it comes time to actually do some shopping. Choosing the setting - If you determine that you would like to purchase the ring and diamond separately, go for it! You might want to select the diamond first and then peruse the settings that would accommodate for the diamond. Just as complicated as selecting the right diamond, it can also be complicated to find the right setting. There are lots of options to choose from, but an experienced jeweler can help guide you to find the setting that would provide your sweetheart with a stylish and tasteful ring. Getting the most out of your budget - The diamond industry suggests that total cost of wedding rings should equal two months of salary. If your gal is always on the lookout for a ring with only the largest diamond you may have to make your dollars stretch a bit. Ask about stones that have larger surface area—they appear larger than they actually are. Also look for rings that are just less than 1 carat. It may not be a noticeable difference to behold, bit it makes a huge difference on the pocketbook. There are lots of options when it comes to buying an engagement ring from ShaneCo.com. But make sure to do your homework so you and yours are happy with your purchase. I will be compensated for sharing this article. I'm late with posting today. I will come visit all though, so don't worry. Seems my life is unsettled and my emotional battles are raging and nothing like feeling trapped on top of having such awful battles. Life is like that sometimes, and right now all I can do is breathe. Hope you all have a blessed week. HERE'S OUR THEME FOR MONDAY APRIL 22nd also known as Earth Day our very own Cathy Kennedy's theme will be tunes about the world, plants, animals, people (nationality, cultures, etc). Or anything along this line of thinking. I remember how we had to learn our national anthem while I was growing up, and also having to sing it every morning before school begin. It wasn't just for special occasions like it's done here. I haven't heard it in awhile and just wanted to share. Sometimes I wonder if I know how to love, but surely I know that I love my children and would lay down my life for them, is it that they came from me through God's blessings? I know I love others, but I feel this sense of detachment that gives me pause to wonder. Maybe it's just a potion of what life has given me as a child and the mat I lay as an adult. But always I'm evaluating who I am. Born in Indiana and raised in Iowa, Stacy Green earned degrees in journalism and sociology from Drake University. After a successful advertising career, Stacy became a proud stay-at-home mom to her miracle child. Now a full-time author, Stacy juggles her time between her demanding characters and supportive family. She loves reading, cooking, and the occasional gardening excursion. Stacy lives in Marion, Iowa with her husband Rob, their daughter Grace, and the family’s three obnoxious but lovable canine children. You can find her debut novel, INTO THE DARK as well as TIN GOD in both digital and print. Follow the Tour Stacy Green is giving away a swag pack for her tour. Open to US Addresses. 2 Winners Fill out the Form Below to Enter. I do not think I'll ever stop cleaning. Not because I don't want to, but for being responsible and even more because I'm a germophobe! I love seeing my counters glistening! Left side clean. Right side unclean. I love it and I will keep using it all around my home. Con: Can't stand the smell! I'm very sensitive. New Soft Scrub Advanced Surface is the rinse-free gel that cleans and polishes granite and marble countertops, glass cooktops, and stainless steel. Soft Scrub Advanced Surface is both tough on stains, and gentle on even your most delicate surfaces. Now you can get the cleaning performance you've come to love from Soft Scrub in an easy to use gel. 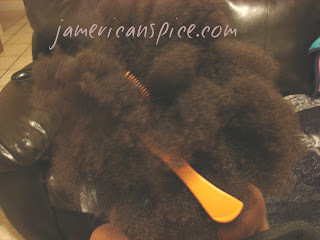 P.s Just because the smell is a con to me, doesn't mean it wont be a pro to you. I'm just sensitive because of my sinus issues. 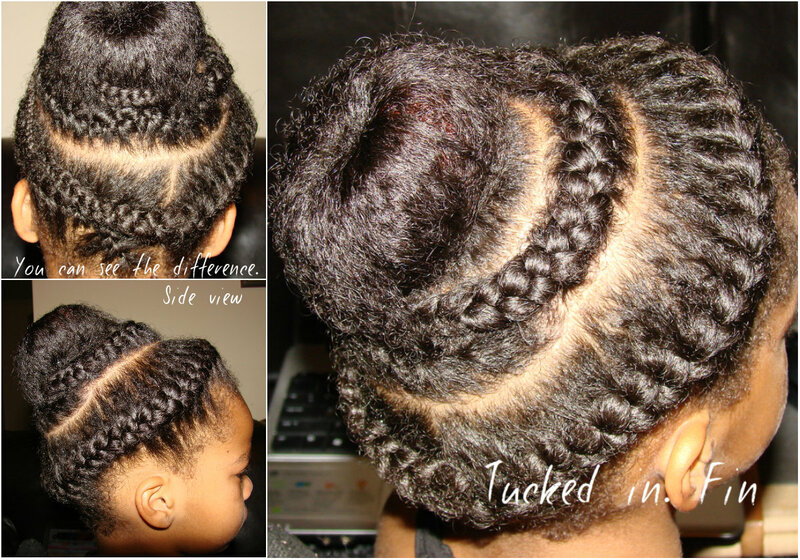 So please go try this product and share your thoughts. Hope you get a chance to enter the sweepstakes! *SoftScrub* brand provided me with a sample of Soft Scrub Advanced Surface in exchange for a product review. However, all the opinions expressed here are my own. 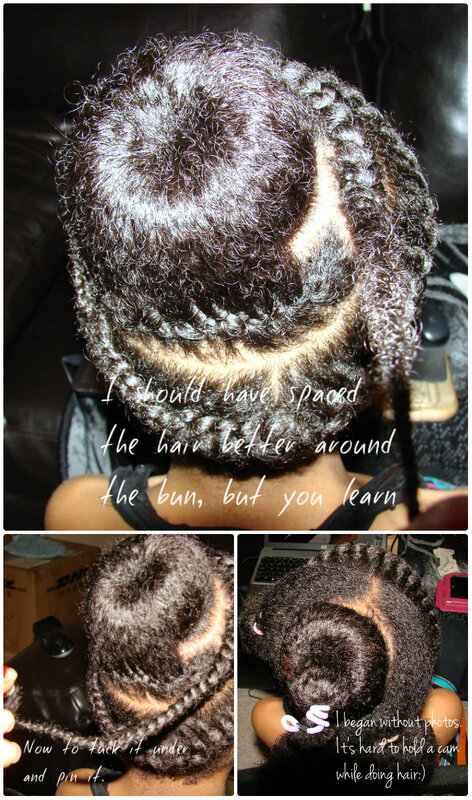 My daughter and I have come a long ways in learning how to help each other out as I get her hair done. And we certainly have many years left to go. I grew up having my hair done and know how the experience can be if you are not careful with the hair and be patient and calming during the process, so I try to ensure she is comfortable and we take short little breaks to help when the tears and irritation begins. To be honest, sometimes time is short and I just have to push through and I might lose my temper (hate that part) or just try my best to get her to breathe and calm down. I found this beautiful crown braid and wanted to try it with her hair. We watched the video together and she decided she'd love to have it done. This is my first time, so hopefully next time I can just do it without looking at the video :) See laptop in front of me. It was a success of sorts. 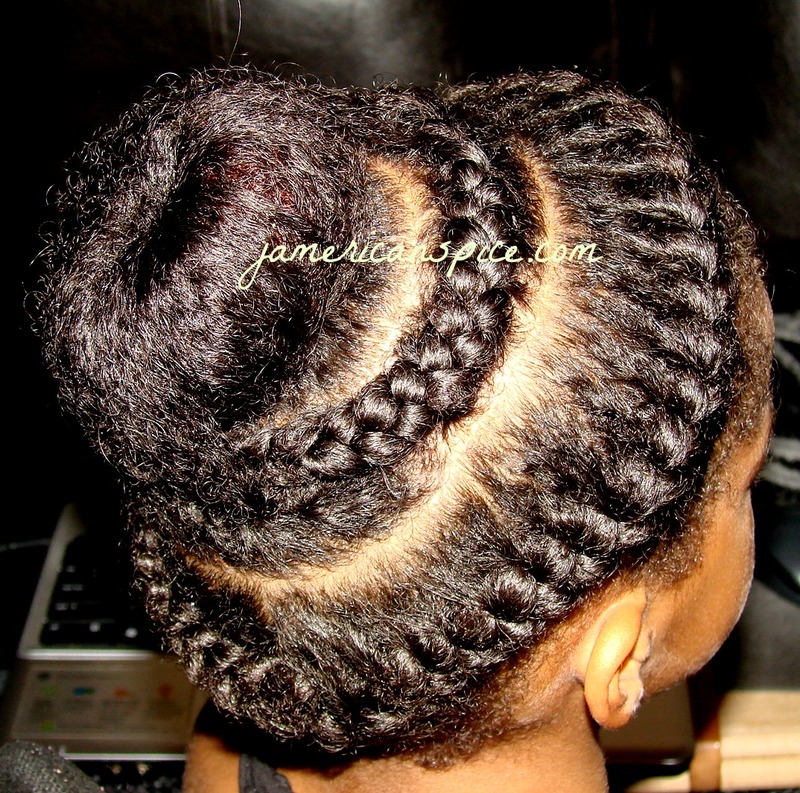 She did have the best hairstyle and everyone commented and loved it. She felt special even more on her birthday. I will do it again a few times and see the outcome with different resources. Do you visit the salon for a new do on your birthday? 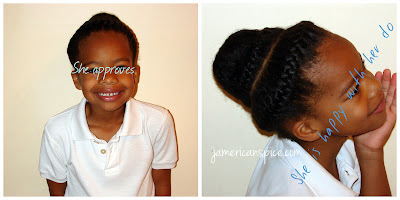 Do you have good memories of your parents doing your hair as a child?